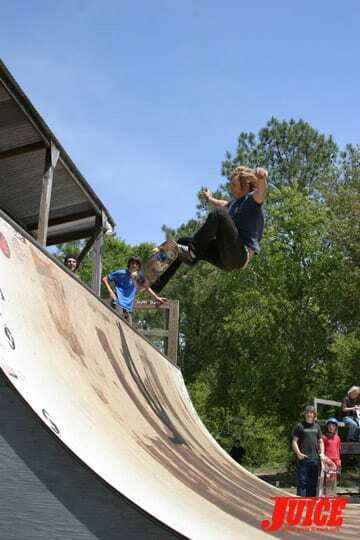 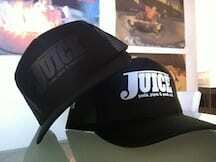 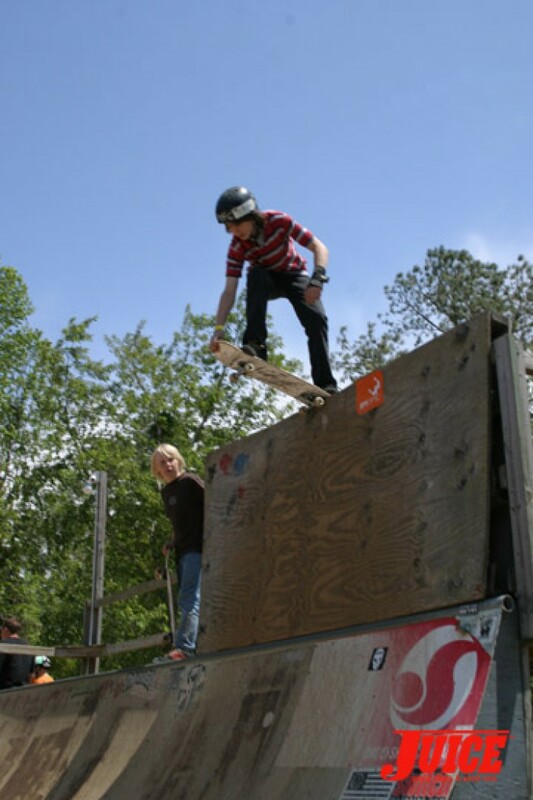 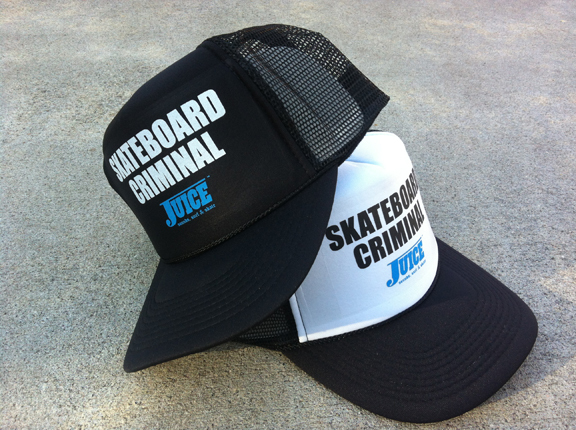 The Skate Barn in Hampstead, NC recently held a two day skate jam and contest. 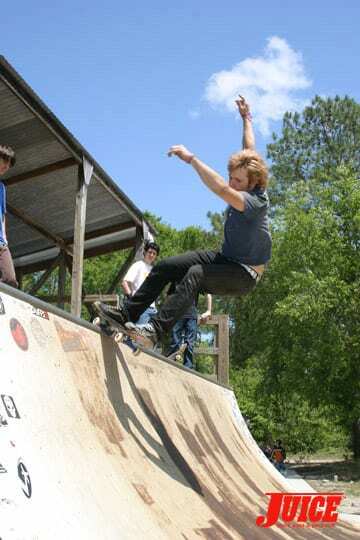 It was well attended by skateboarders from all over the Eastern Seaboard. 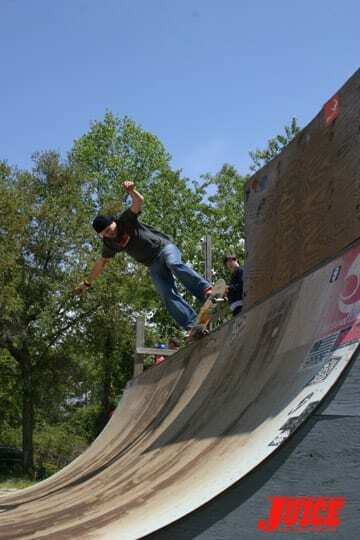 Jimmy Ellington and his wife organized the event and are also the proud proprietors of the Double Wide Skate Shop located directly in front of the Skate Barn. 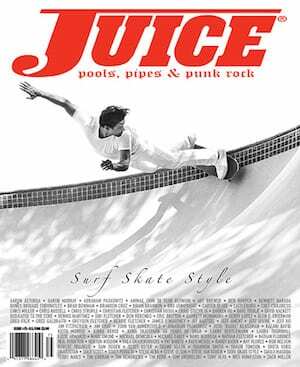 Notable appearances included Rando the Ramp Builder and the legendary park builder and ripper Jim Reis.